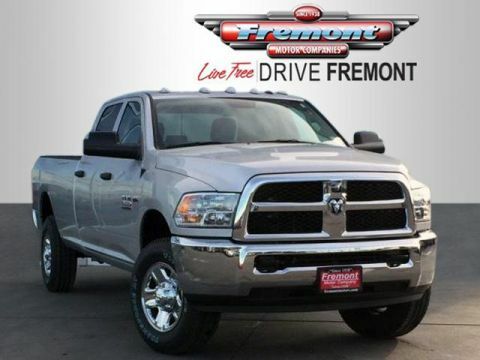 4x4, Back-Up Camera, iPod/MP3 Input. 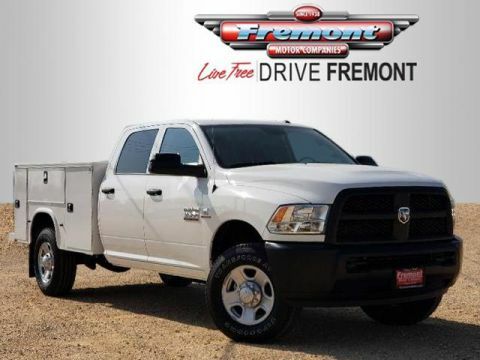 Tradesman trim, Bright Silver Metallic Clearcoat exterior and Diesel Gray/Black interior SEE MORE! 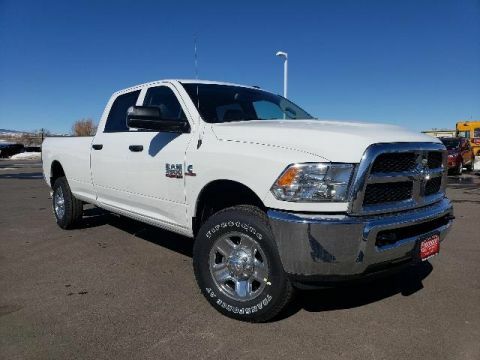 ENGINE: 6.7L I6 CUMMINS TURBO DIESEL Cummins Turbo Diesel Badge, GVWR: 12,300 lbs, Current Generation Engine Controller, Diesel Exhaust Brake, Selective Catalytic Reduction (Urea), 180 Amp Alternator, RAM Active Air, RADIO: UCONNECT 3 W/5 DISPLAY 5.0 Touchscreen Display, Overhead Console, GPS Antenna Input, Temperature & Compass Gauge, Integrated Voice Command w/Bluetooth, Remote USB Port - Charge Only, SiriusXM Satellite Radio, For More Info, Call 800-643-2112, 1-Year SiriusXM Radio Service, POPULAR EQUIPMENT GROUP Remote Keyless Entry, Carpet Floor Covering, Front & Rear Floor Mats, SiriusXM Satellite Radio, For More Info, Call 800-643-2112, 1-Year SiriusXM Radio Service, SPRAY IN BEDLINER, TRANSMISSION: 6-SPEED AUTOMATIC 68RFE 3.42 Axle Ratio, Front Armrest w/Cupholders. 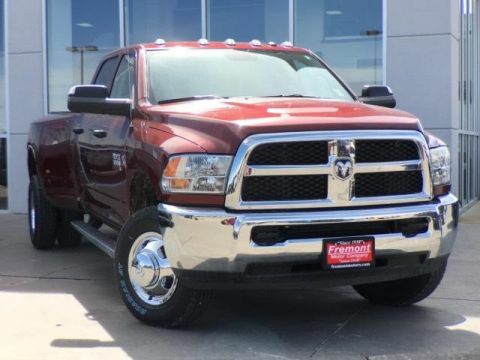 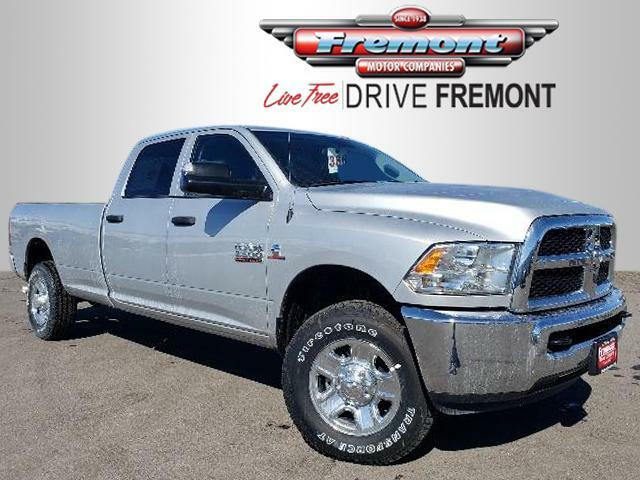 Ram Tradesman with Bright Silver Metallic Clearcoat exterior and Diesel Gray/Black interior features a Straight 6 Cylinder Engine with 383 HP at 5600 RPM*.